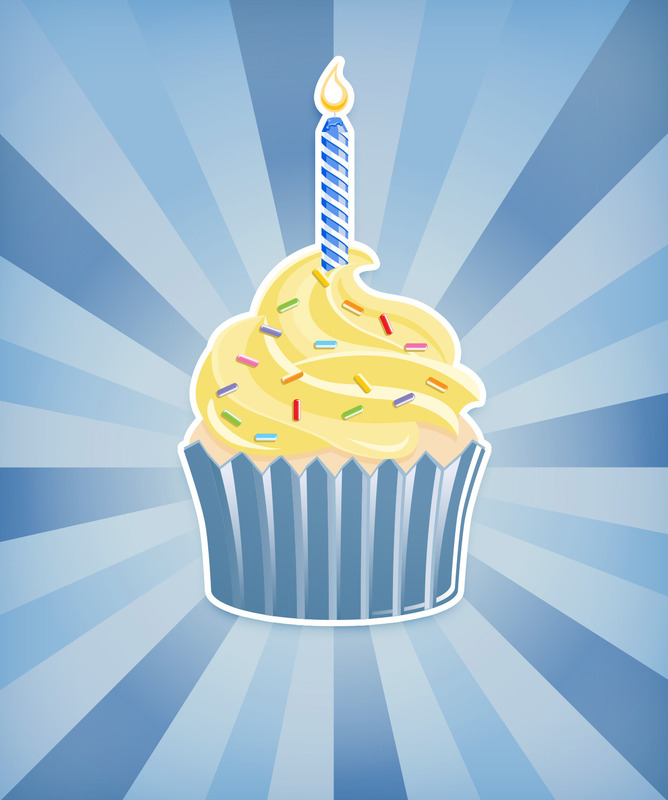 Our blog on Tumblr just turned 1 today. What’s cool is that they sent us a birthday card! How nice of them!